Sisu Painting, Inc. is dedicated to providing the highest level of exterior painting services and customer service that the industry has to offer. We are committed to providing a timely estimate, returning all phone calls and emails, showing up on time and delivering an exceptional paint job. With our interior service, we offer a complimentary color consultation (a $150 value), free sample quarts and drawdowns (paint samples “drawn down” on card stock) with each contract to help you achieve your goals of choosing the correct color. When the business started years ago, Sisu was 100% committed to raising the bar in the industry and numerous customer reviews are proof that we are succeeding. 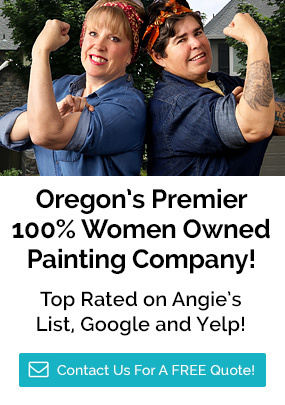 Sisu Painting has achieved the highest ratings on Angie’s List, Yelp and Google in the greater Portland area.